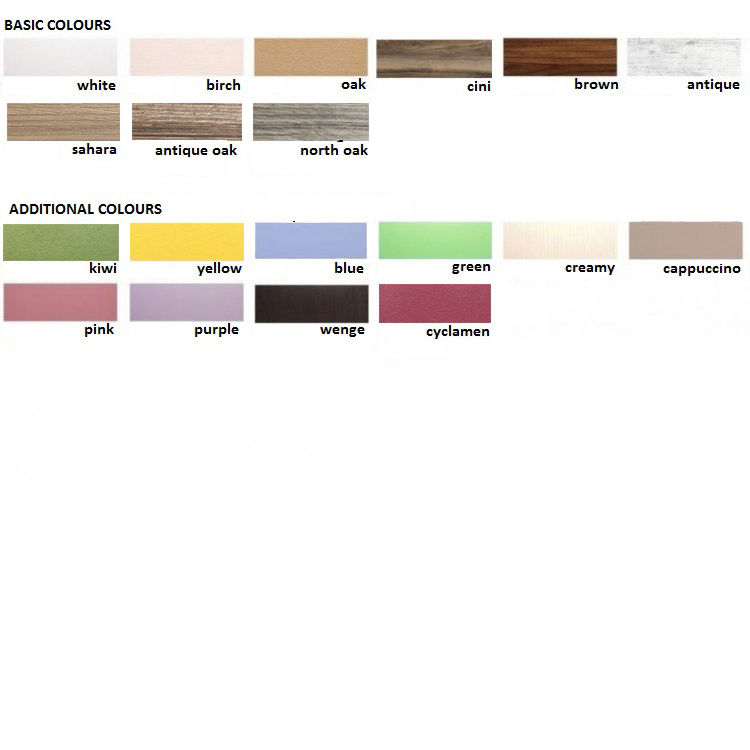 IMPORTANT: Only some of the colour combinations options of the baby bed are displayed on the product images. 2. Swing baby bed size: 110 cm X 65 cm.